WITH ITS SPECIAL PROCESSING METHOD. AT THE FRONT OF LUER. causes visual curiosity in target fish. 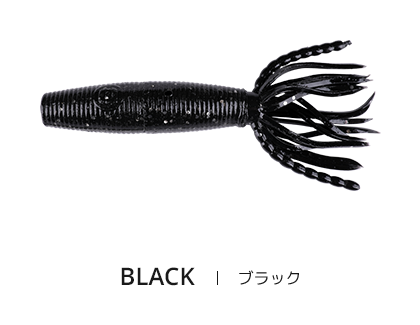 B-BAIT is inspired by the instincts of the bleeding and vulnerable target animal attacked. 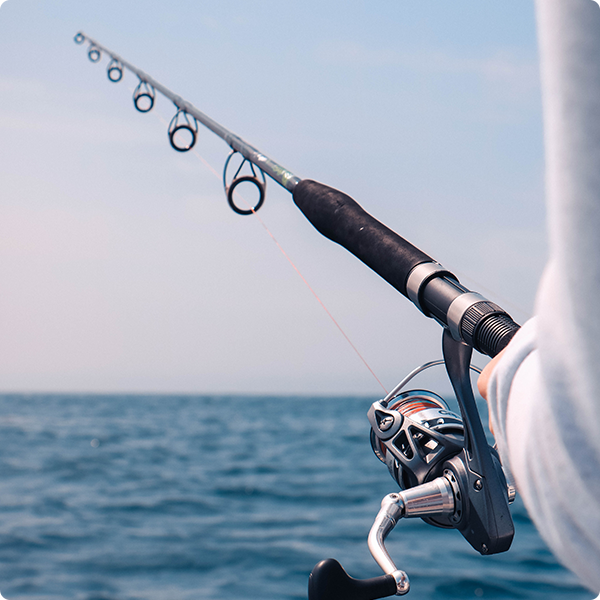 Our products move like injured fish and stimulate senses to attract the target. 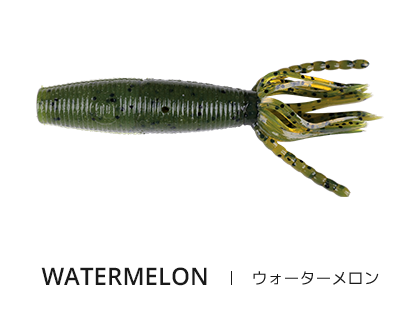 Our new product, B-BAIT will add another dimension of fun to your fishing life. 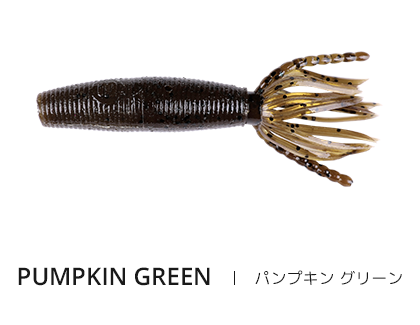 Are you looking for a cool, professional and effective fishing tackle for a beginner? Then B-BAIT is your answer. Simply put a capsule in the bait, place on hook, and cast away! Product head contains 50% salt, tail has 30%. 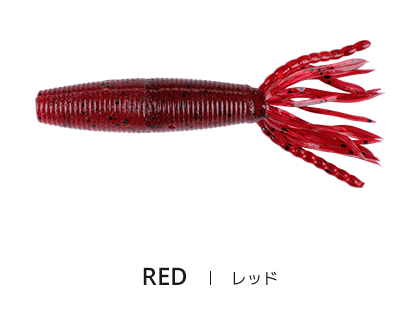 This difference helps position the bait precisely by minimizing wind and water resistance. You may continue to use the bleeding function by inserting a capsule in B-BAIT. Once capsules are all used up, they may be purchased separately. Capsule contains the favorite ingredient of the fish as well as pheromones to more effectively attract fish. Product safety is assured. All our products have completed and passed all chemical tests. 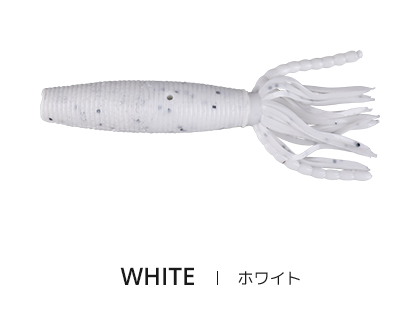 Salt ratio differences, bubbling, and a large number of legs make the bait move more actively. These features ensure more various patterns of actions and movements. We use only harmless materials and ingredients to make our capsules and bait. Smell, taste, pheromone, movement. 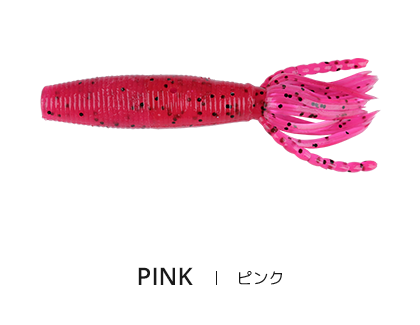 Various elements increase your catches and fun. B-BAIT is produced via a complex and special process to add unique functions. High salt ratio gives excellent texture when fish bite the bait. Different salt ratios in head and tail enable more accurate casting. 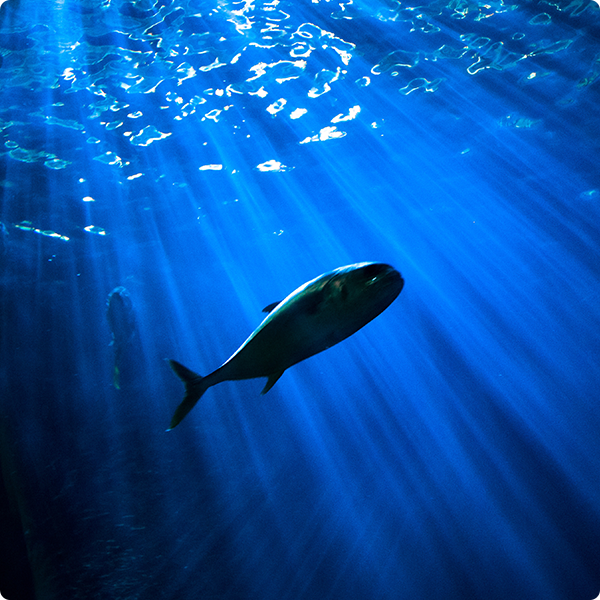 The capsule is dissolved in water, attracting fish with smell and pheromones. Bleeding-like visual effect stimulates animals to attack vulnerable target. From beginner to professional, easy to use. We always welcome questions on any topics including product, how-to questions, stores and partnerships. COPYRIGHT©TAG FORCE. ALL RIGHTS RESERVED.